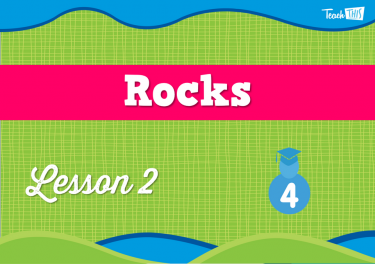 Learn about the composition of both rocks and soil. 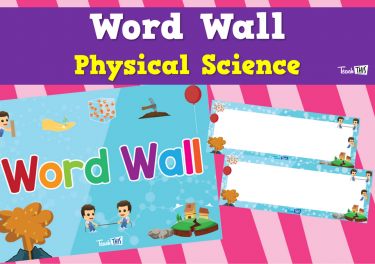 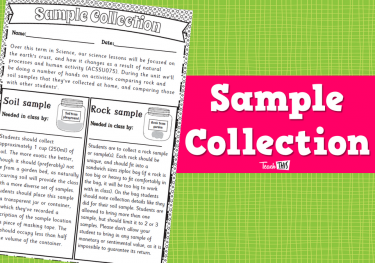 Investigate local soil and rock samples for evidence of geological change. 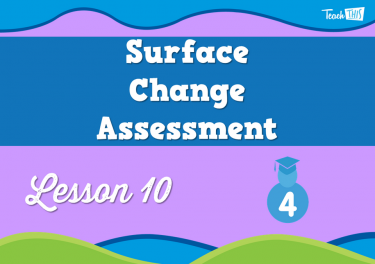 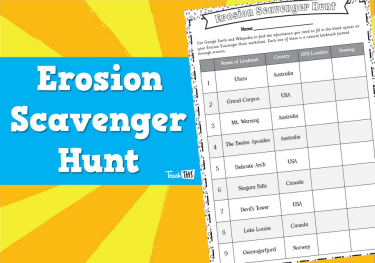 Learn how the surface of the world can be changed through erosion and weathering. 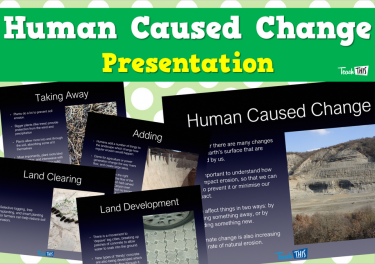 Consider how humans impact erosion and change. 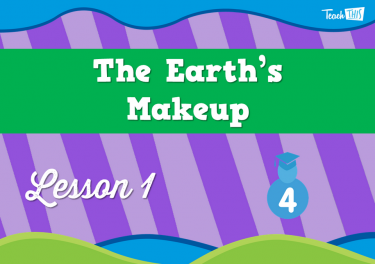 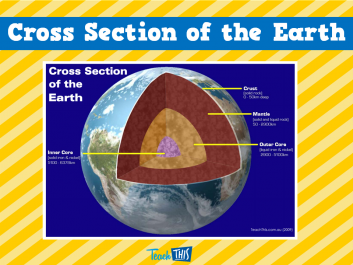 In this lesson, students talk about the layers of the earth, and how the earth’s crust that we’re on is always changing, by moving around and banging into other pieces. 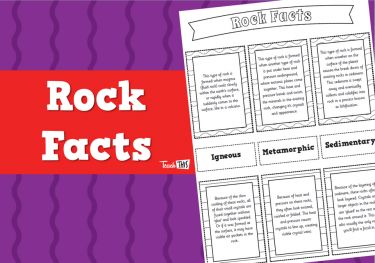 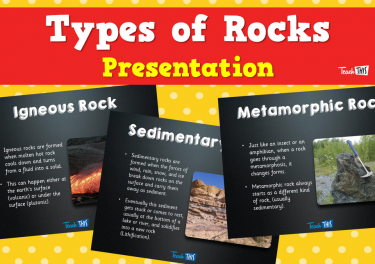 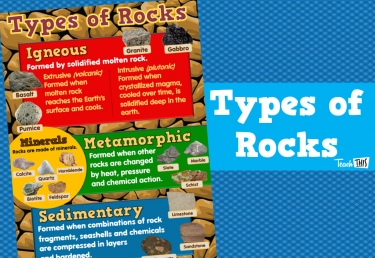 In this lesson, students learn about the three types of rocks, how they’re formed, and how we can tell them apart. 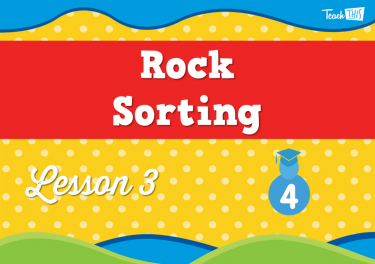 In this lesson, students work as teams to sort through rock samples, and using their powers of observation, and scientific knowledge, they make informed scientific guesses about what types of rocks they are looking at, the same way geologists do. 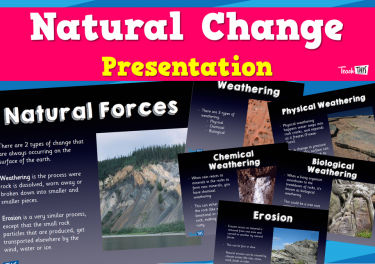 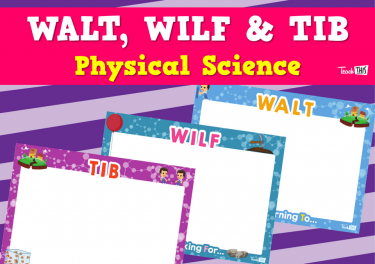 In tis lesson, students explore how natural forces, like climate, rivers, and glaciers can change the surface of the earth. 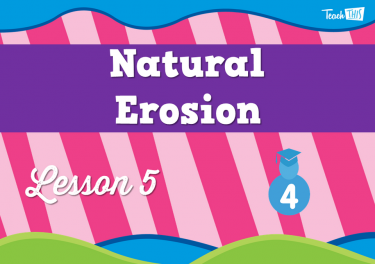 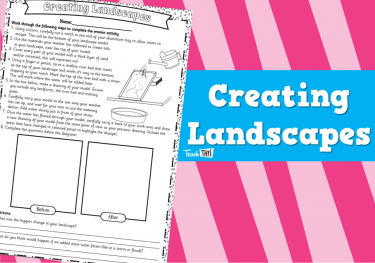 In this lesson, students explore how nature can change landscapes through erosion. 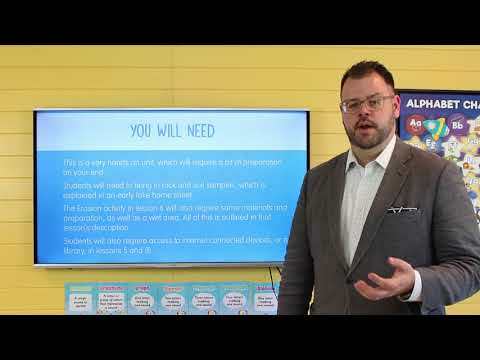 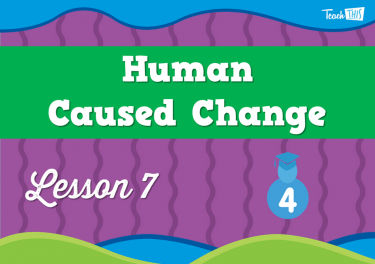 In this lesson, students learn about how we’ve impacted erosion, and how we can change and minimise our impact. 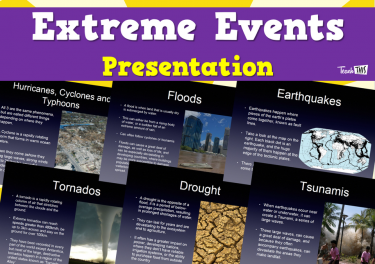 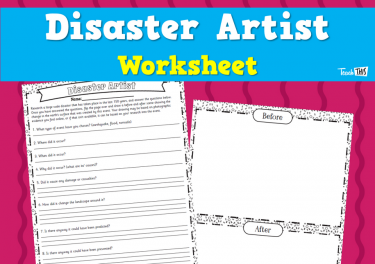 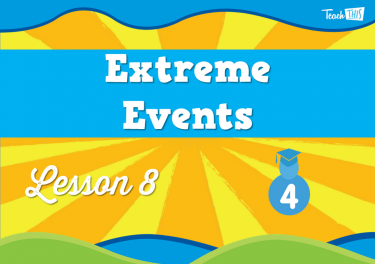 In this lesson studunts will explore extreme weather events and the effect they have on the surface of the earth. 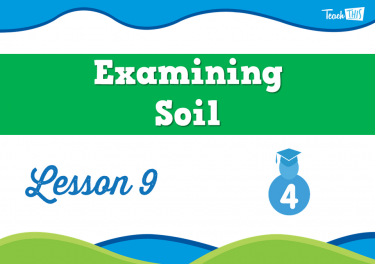 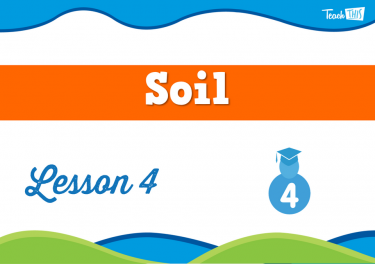 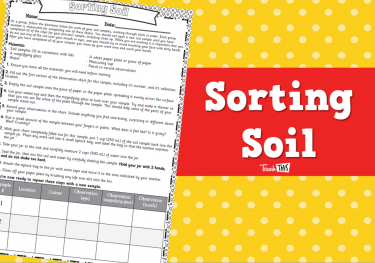 In this lesson, students take a second look at their soil samples, now that they’ve settled into distinct layers. 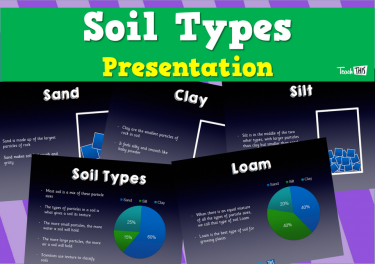 They measure and estimate the amount of the different ingredients in our soil, and classify it like a geologist would. 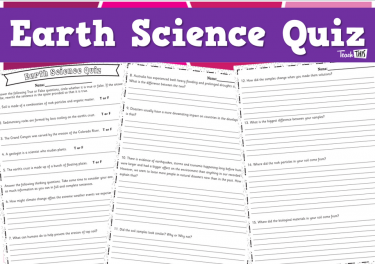 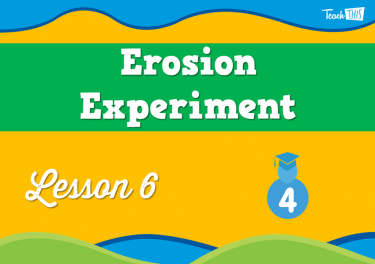 In this lesson, students finish the science unit by completing a short quiz, demonstrating all they've learned about erosion and weathering.